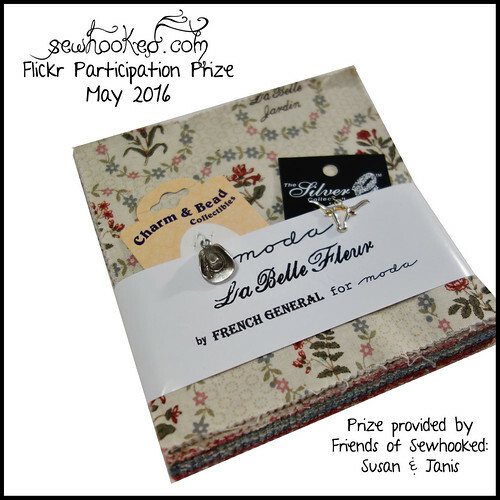 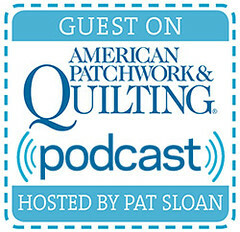 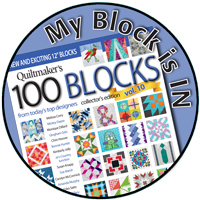 Second Chance Winner: The first winner for a free copy of Quiltmaker’s 100 Blocks Vol 13 won from another blog, so I got to draw again! 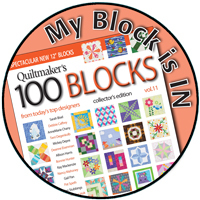 bobkat1896, please check your email! 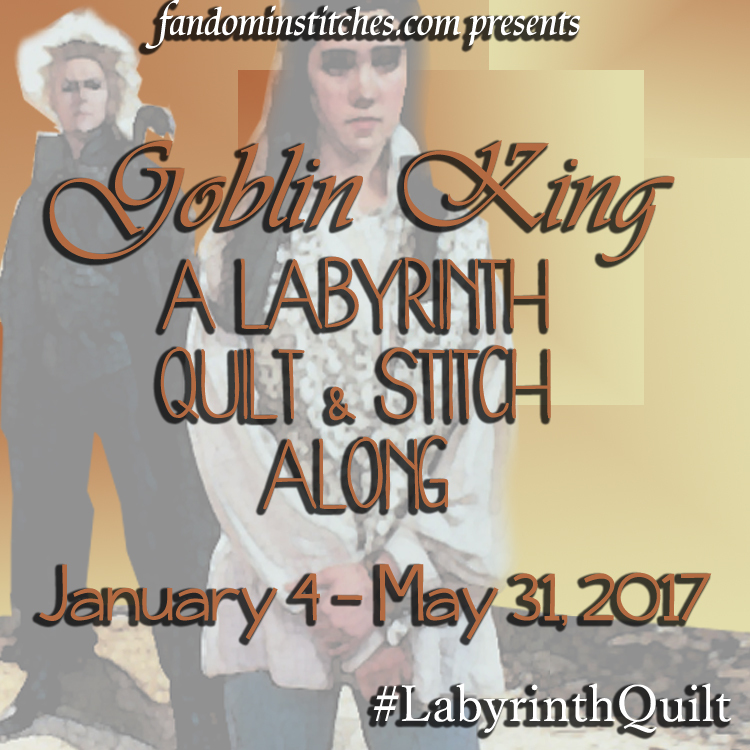 Did you miss my Blog Tour post? 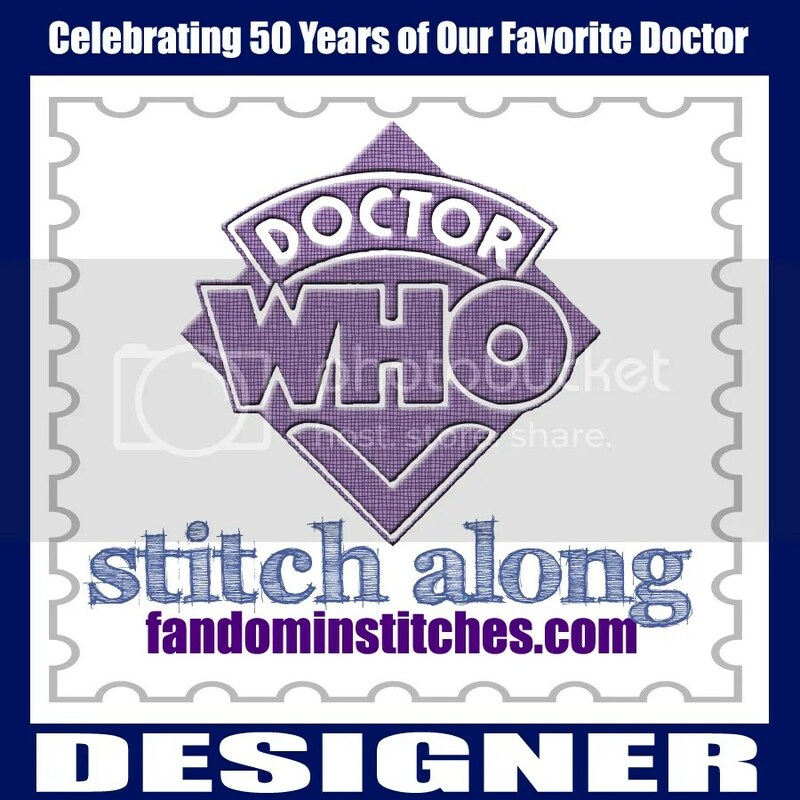 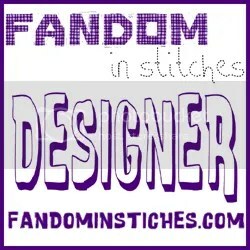 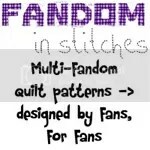 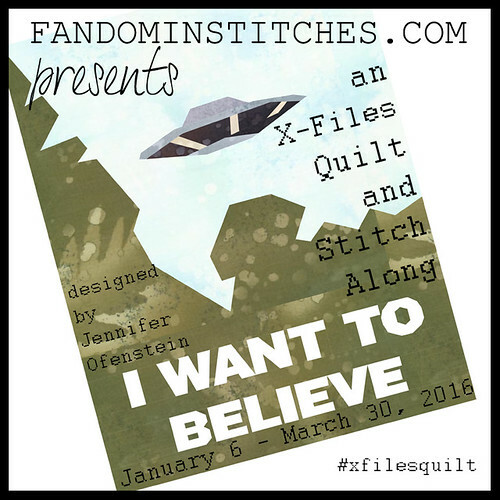 Read all about my newest pattern right here! 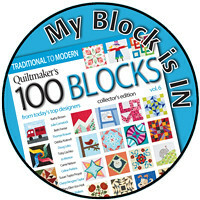 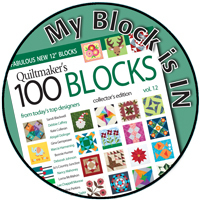 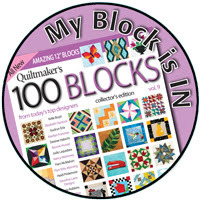 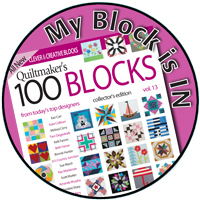 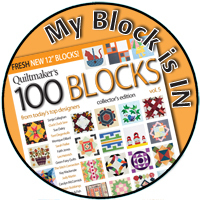 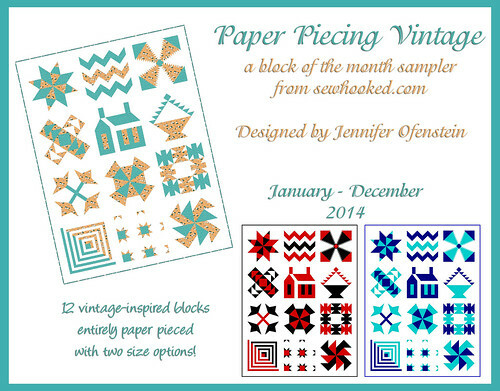 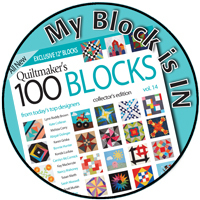 Get a personalized copy of Quiltmaker’s 100 Blocks Vol 13 from my Etsy shop. 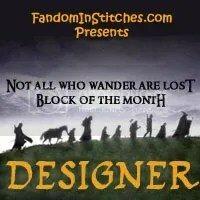 My supplies will be limited, so order now! 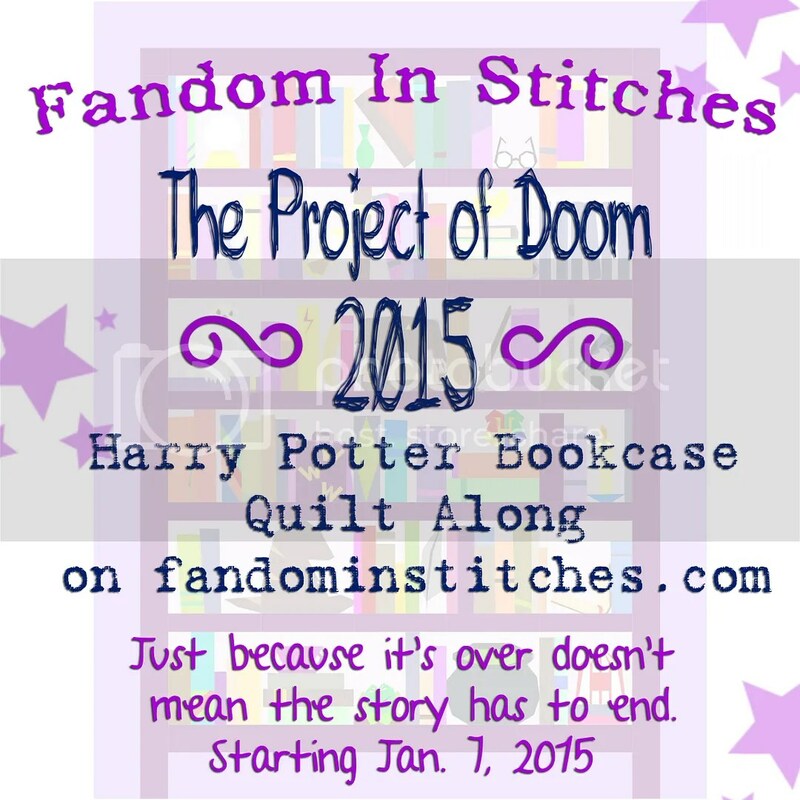 Please note that my copies haven’t arrived yet, so this is a pre-order. 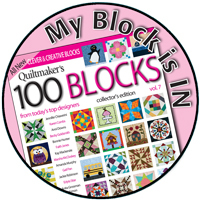 I’ve been assured they will arrive early this week and I will be shipping copies as soon as my issues arrive! 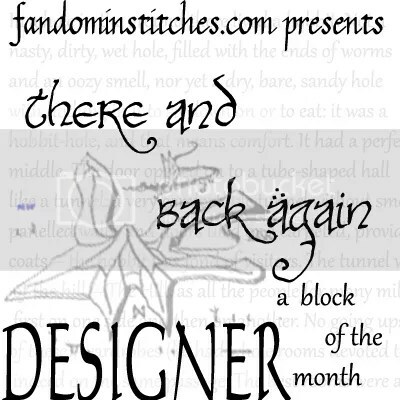 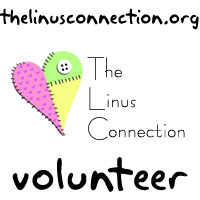 This entry was posted in talk to me tuesday, ttmt, vlog and tagged talk to me tuesday, ttmt, vlog on May 10, 2016 by Jennifer Ofenstein. 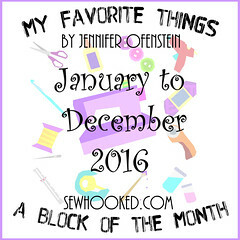 thanks Jennifer, love your owl necklace.